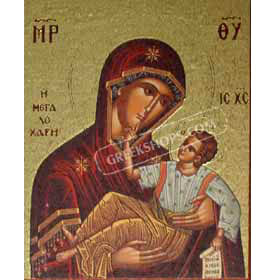 Traditional magnet handmade in Greece. Made from wood. Great decoration.